Today we bring to you, unknown inventions. Which do you prefer??? 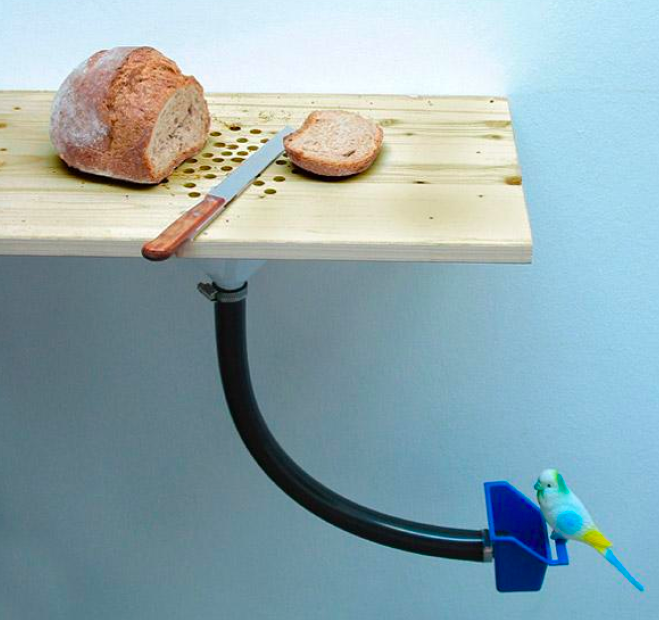 Taking advantage of your bread crumbs. 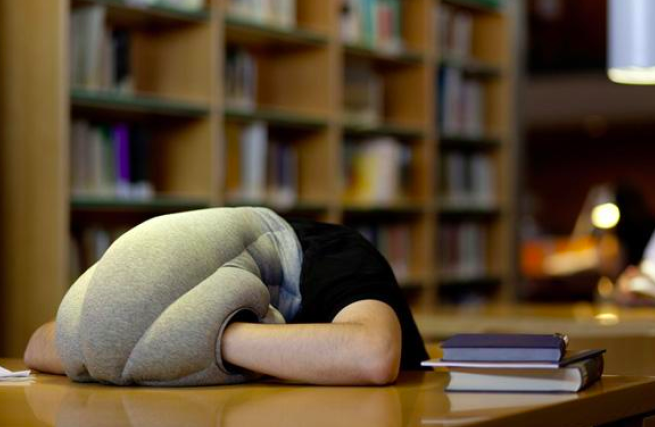 The pillow to block light and noise anywhere. 3. 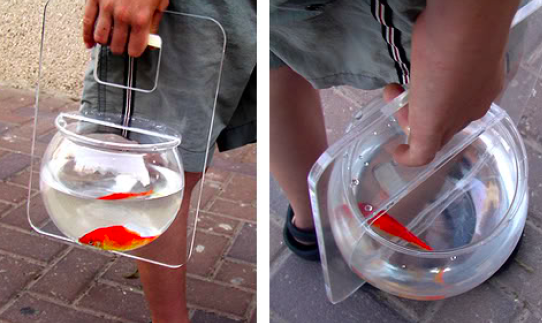 Fish also have to go for a walk occasionally. 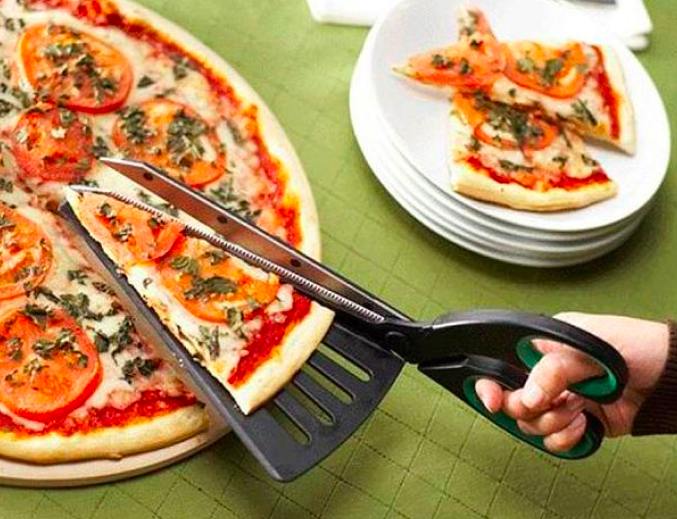 4.To cut and serve pizza. 6. 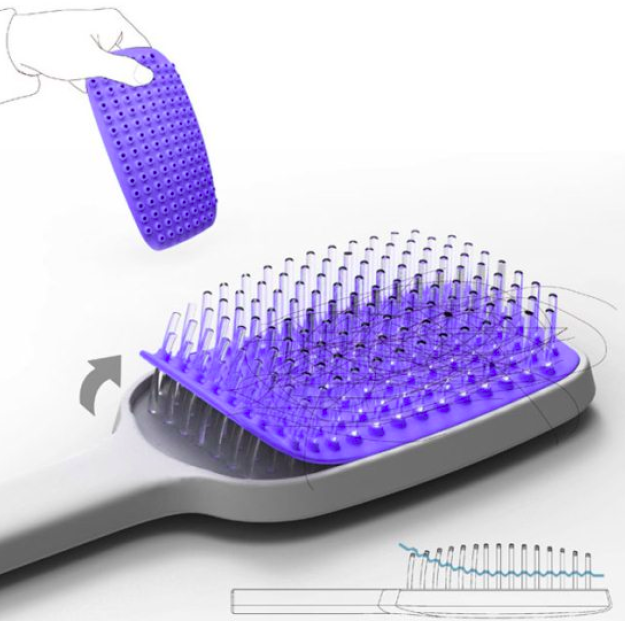 For the most hygienic life. 7. 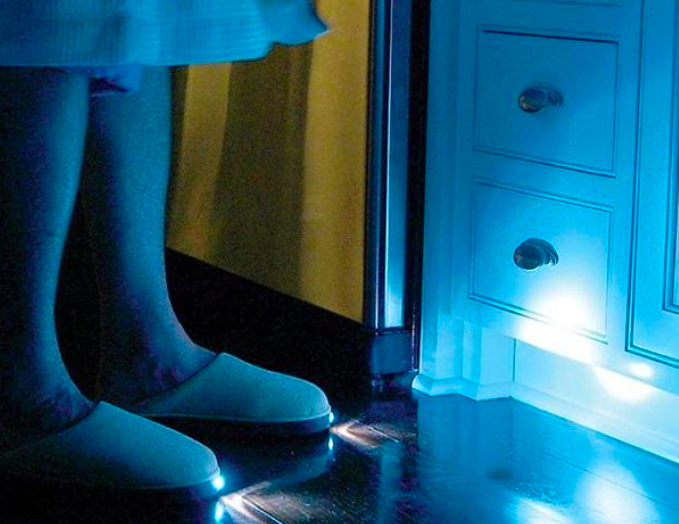 Not to break your little finger when you go to the bathroom at night. 8. 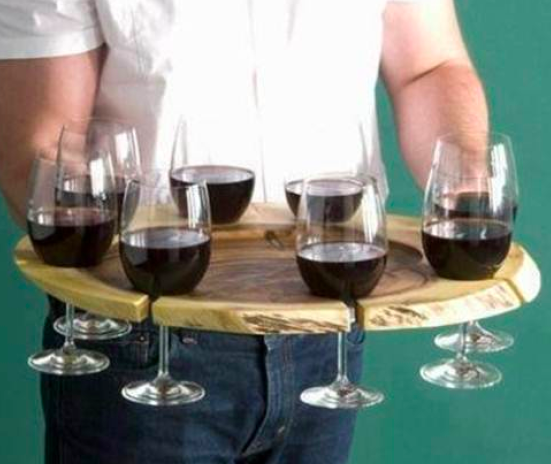 Serve drinks with this stylish tray. 9. 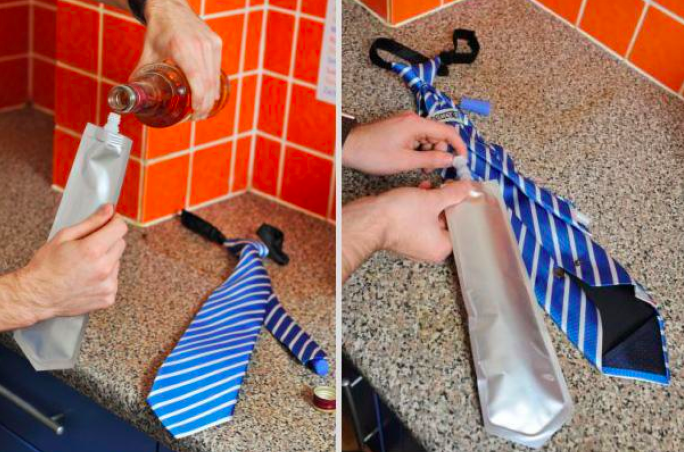 The tie that lets you drink on the job. 10. 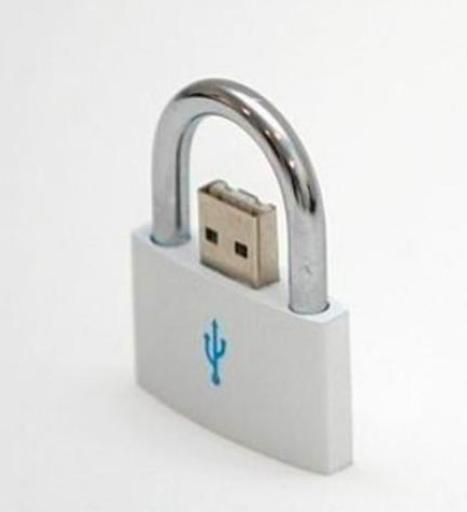 This is how a USB crashes. 11. 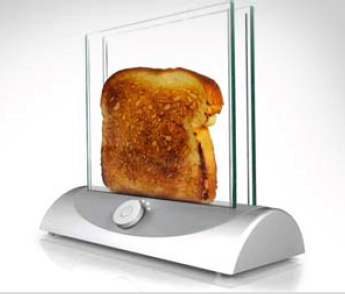 With this transparent toaster, you will never burn the toast. 12. 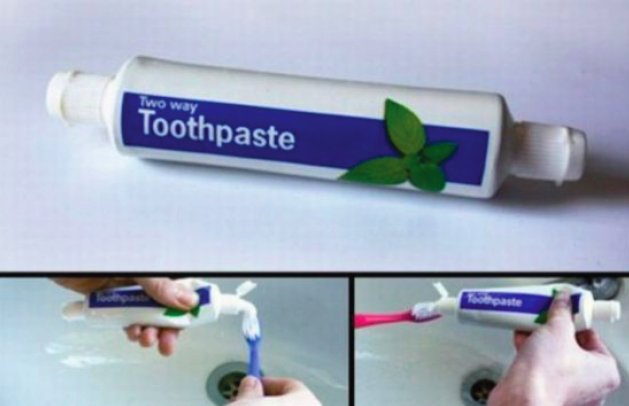 Toothpaste on both sides, simple but very useful.